If you tend to loose glasses, get yourself Erin Brown. This pair is too pretty to take it off. 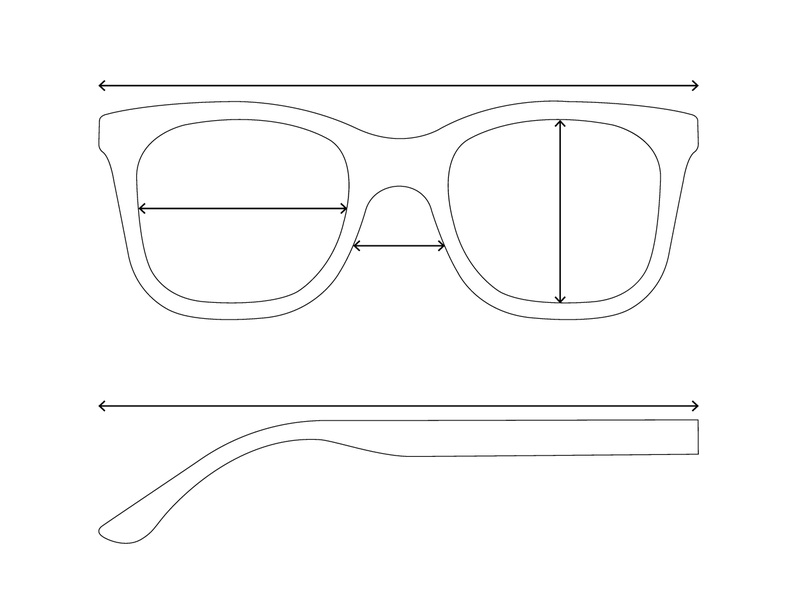 An acetate frame with a surprising geometric shape. Love its brown gradient tint!